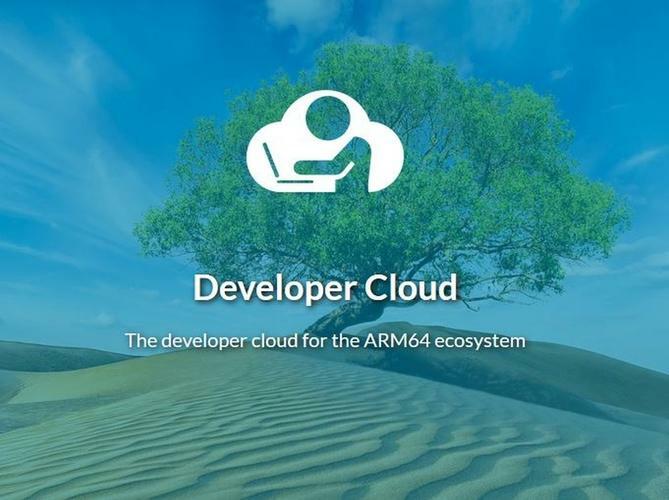 If you want to play with an ARM-based server, you can now apply to gain access to one online through the Linaro Developer Cloud. The cloud service was announced in March but has finally gone live. It's mainly targeted at developers who want to evaluate ARM servers. The free service is one way to access ARM servers, which aren't widely available. Applications go through an approval process, and only those serious about programming for ARM servers will likely be approved. Developers will get remote access to bare-metal servers with ARM processors. Linaro has said servers will have ARM-based chips from Qualcomm, Cavium, and Huawei, and users will be able to select specific hardware. I applied for an ARM server through the cloud service. I could choose between three Linux flavors, including Ubuntu 16.04, CentOS 7.3, and Debian Jessie ARM64, and storage capacities up to 80GB. My application has yet to be approved. Also, I didn't immediately have the choice of selecting specific ARM server hardware to test applications against. There's growing interest in ARM servers as an alternative to x86 servers, which dominate data centers. But obstacles are hindering ARM adoption in servers, including software compatibility issues and the effort and cost involved in shifting architectures. Linaro has established the cloud service as a way for concerned customers to be more confident about ARM server hardware. Linaro is providing virtualization, analytics, and other applications along with the servers. Linaro is a consortium of companies developing hardware and software for ARM-based devices. The consortium is running the OpenStack-based cloud service out of facilities in Austin, Texas, and Cambridge, U.K., and will expand to more countries in the future.